Hey Sugas!!! Stop the press! Today I have 4 polishes from… a… “NEW TO ME” BRAND!! 786 Cosmetics is the only Halal and Wudu friendly brand I know of that is also cruelty free, vegan and ships worldwide. Their polishes are ‘inspired by cities around the globe’ and their product line not only includes polishes in various finishes, but files and soy based polish remover. For those of you who are like me and had no clue what Halal and Wudu are and/or mean, let me help ou out. Halal is Islamic for permissible/allowed by Islamic Law. Wudu is the Islamic procedure for washing parts of the body including hands, mouth, nostrils, arms, head and feet with water, as type of important part ritual purification. 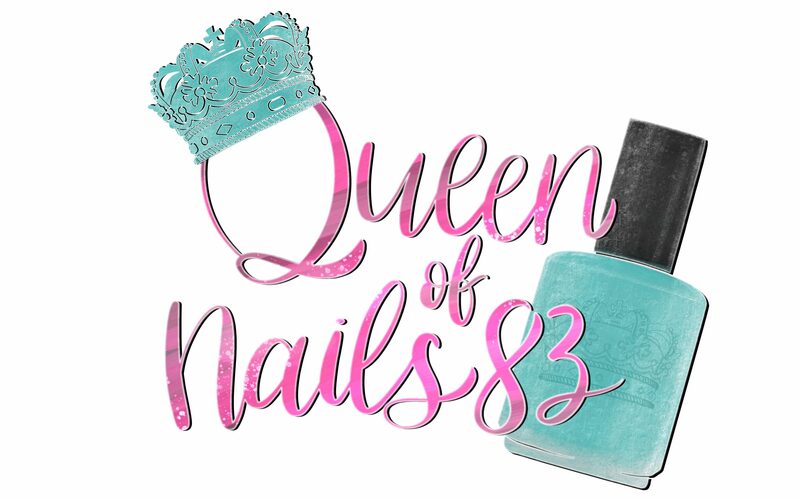 Because 786 Cosmetics is water permeable, meaning water can penetrate through, the nail polish allows one to perform Wudu and pray without having to remove it. #winning!